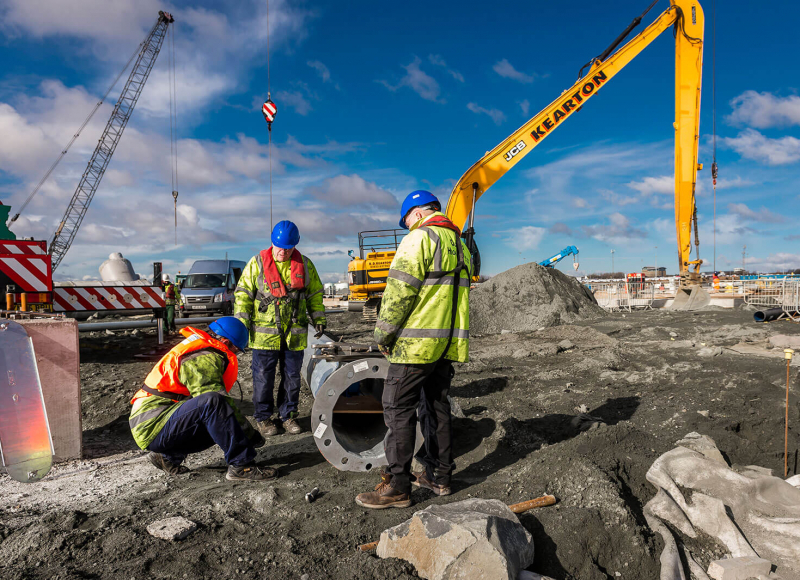 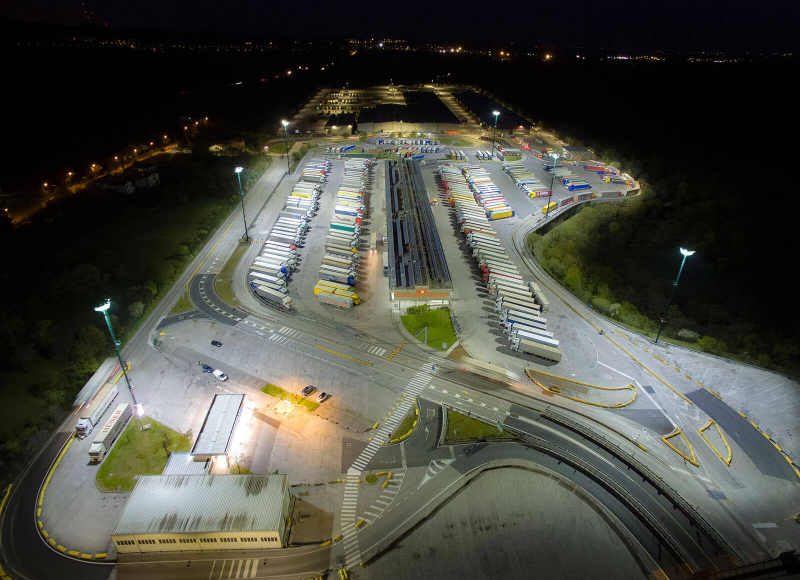 We have experience in delivering port lighting and large area lighting solutions to major ports and terminals internationally. 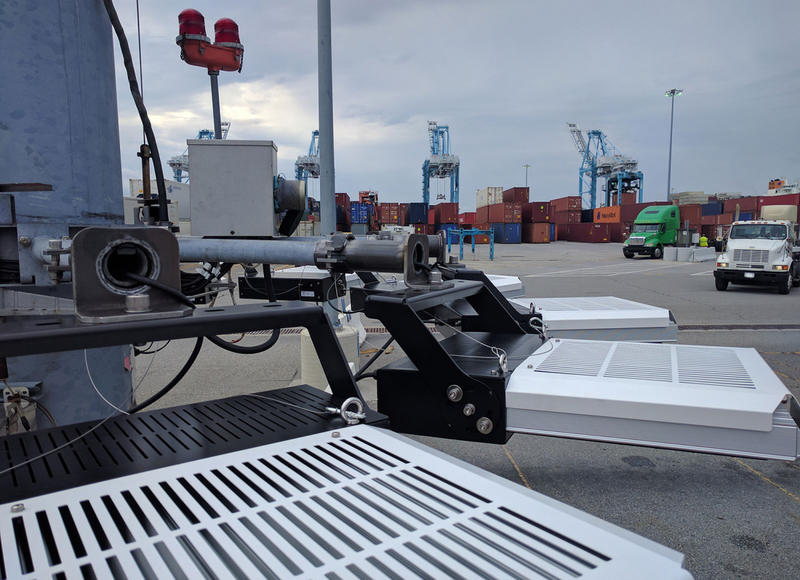 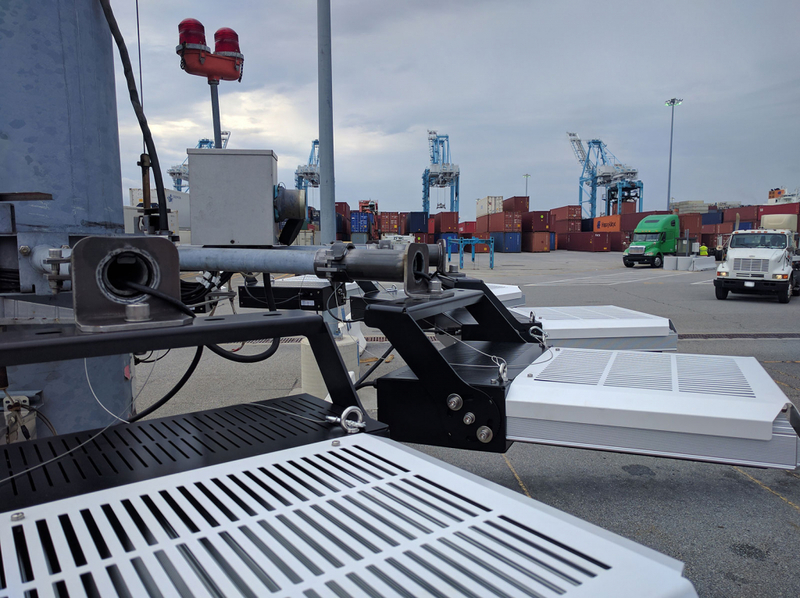 Our advantage lies in our proprietary optic system which allows terminals to achieve the required lux levels where they need it, and not on top of container stacks or waterside. 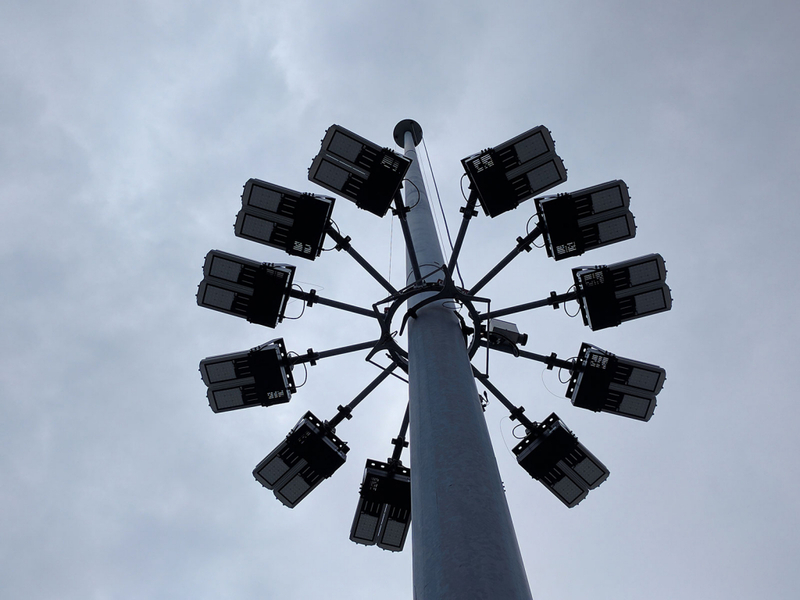 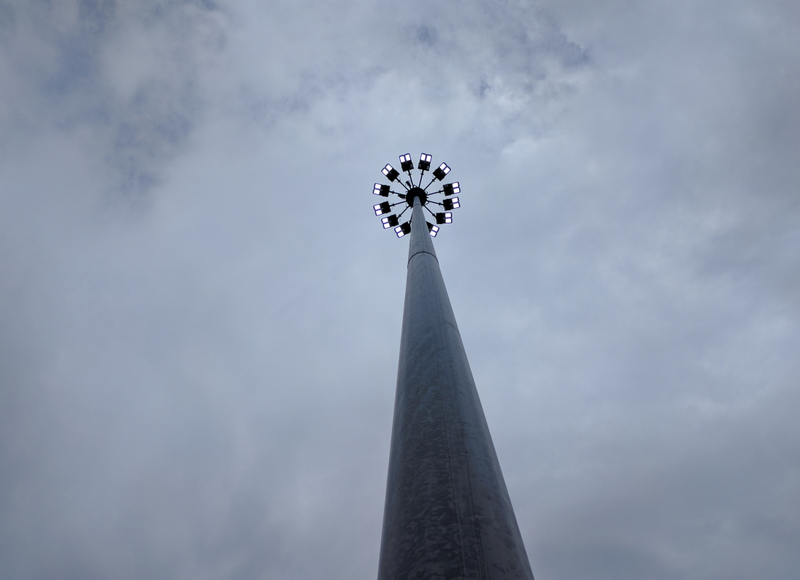 We understand the issues that Ports face with their high mast lighting requirements, so our technology has been designed with this in mind. We are a preferred supplier to a number of Ports for LED lighting solutions.